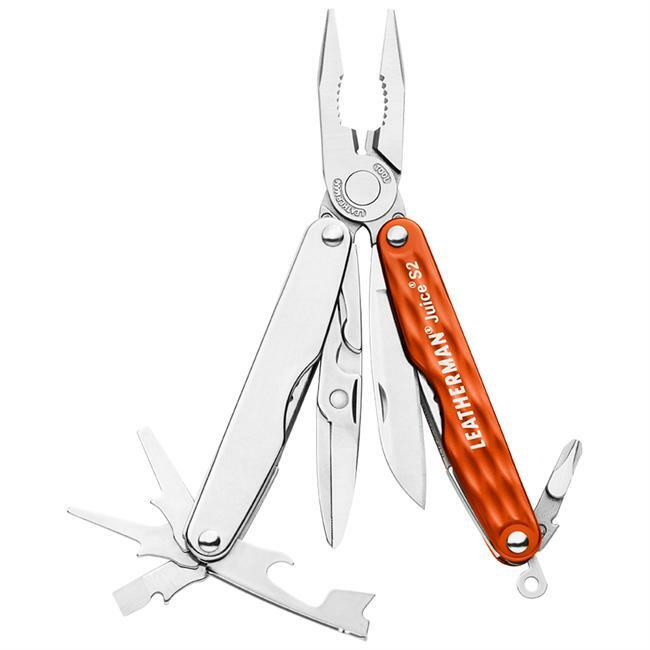 A small and lightweight multitool for everyday use, featuring a knife blade, nail file, scissors, tweezers and toothpick. Stainless steel. 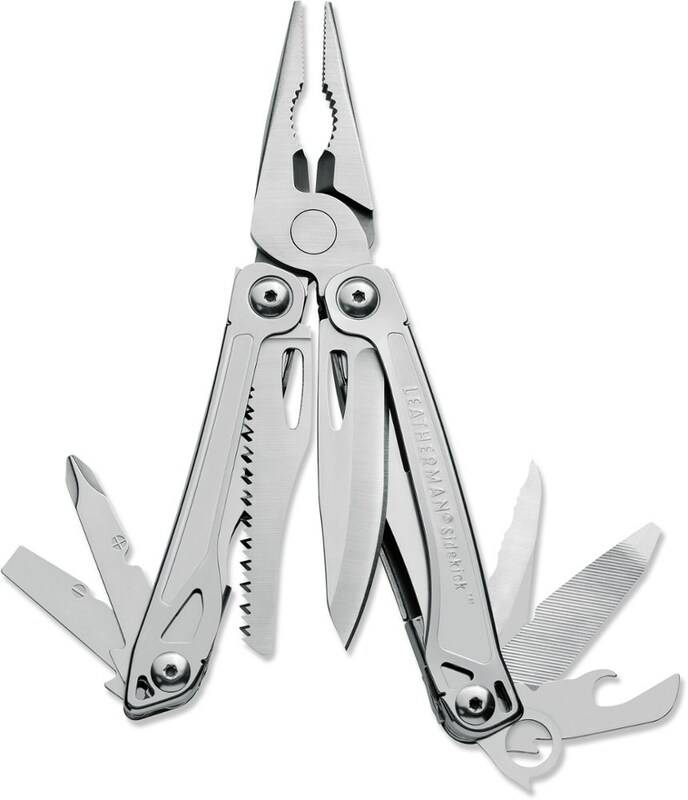 5 tools including knife blade, nail file, scissors, tweezers, toothpick. Imported. 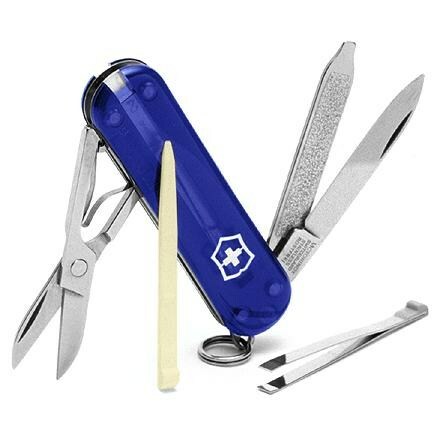 The lightweight, all-purpose Swiss Army Classic Knife includes scissors, blade, screwdriver, nail file, tweezers and a toothpick. 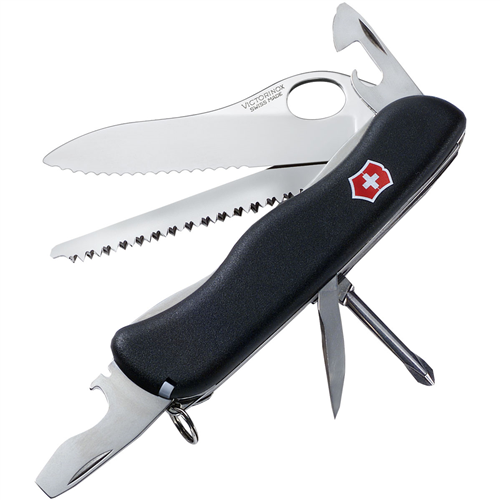 The hills are alive with the Victorinox Classic Edelweiss Knife; designed to honor the national flower of Switzerland this knife still features Victorinox's 7 most popular implements. 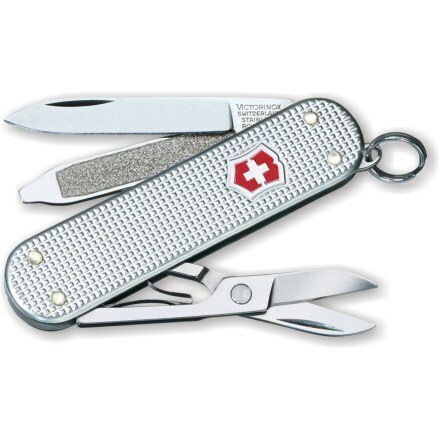 The 2 1/4" Classic SD is the epitome of Swiss Army Knives- functional, versatile and always there when you need it. 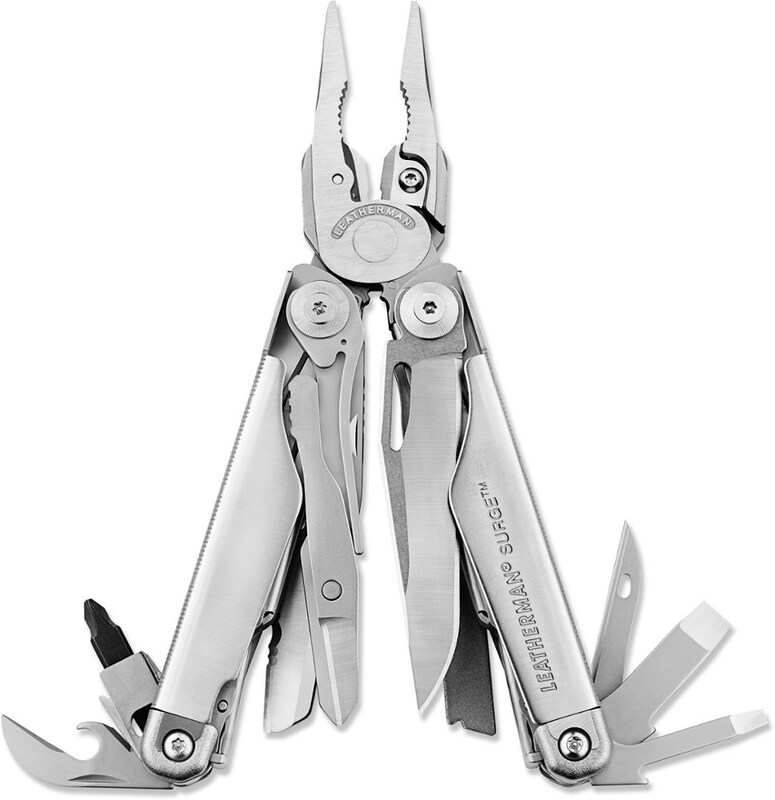 Featuring 7 popular implements, stainless steel blades and Swiss Made precision, the Classic is the perfect companion for everyone. 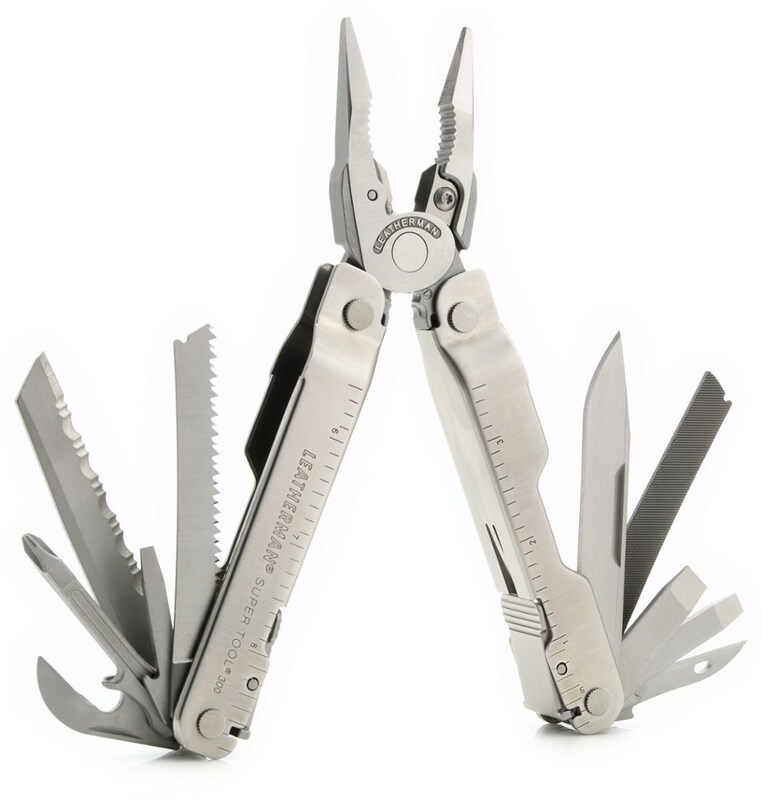 Includes small blade, scissors, keyring, toothpick, tweezers, fine screwdriver, nail file. Wt. 1 oz.